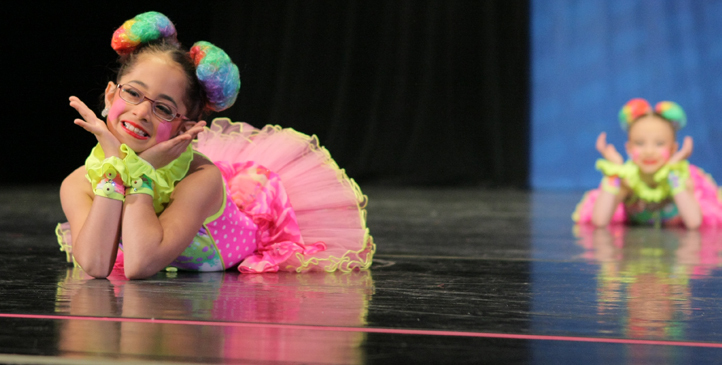 We believe that dance brings great value and wisdom to every child who experiences dance at Bojangles Dance Arts. All dancers are set up to win powerfully at life skills through their experience in dance training at our studio. Our dance classes are where students have the freedom of being fully self-expressed, the thrill of accomplishment, the expansion of greater self-esteem, and the ability to unleash their creativity in life through the joy of dance with freedom and love. Every dancer has the experience of being valued, extraordinary and accomplished. We believe in fostering an environment where dancers can love and respect the world around them. It takes a village to raise a child and we are proud to be a part of that village. We strive to always have our studio environment be friendly, fun, supportive, positive and loving. Our facility is one which we take great pride in being clean, and organized. Our administrative staff is always helpful and welcoming. Every teacher, staff, dancer and their families are treated with respect and appreciation. We believe in being a contribution to everyone. All dance classes are taught with a curriculum that is current, creative, and challenging. Our teaching methodology is always engaging, enthusiastic and energetic leaving the dancer with a fun and inspired experience. Bojangles Dance Arts constantly operates at a level of excellence and professionalism that provides all our families and dancers peace of mind and value in the training they are receiving. Bojangles Dance Arts takes pride in their studio, teachers, students and teaching methodology. Our reputation as a leader in dance is what causes us to constantly pave the way. We put the “EXTRA” in ordinary. We are committed that every student and their family having an extraordinary dance experience participating at Bojangles Dance Arts.